joined the firm in 1999. 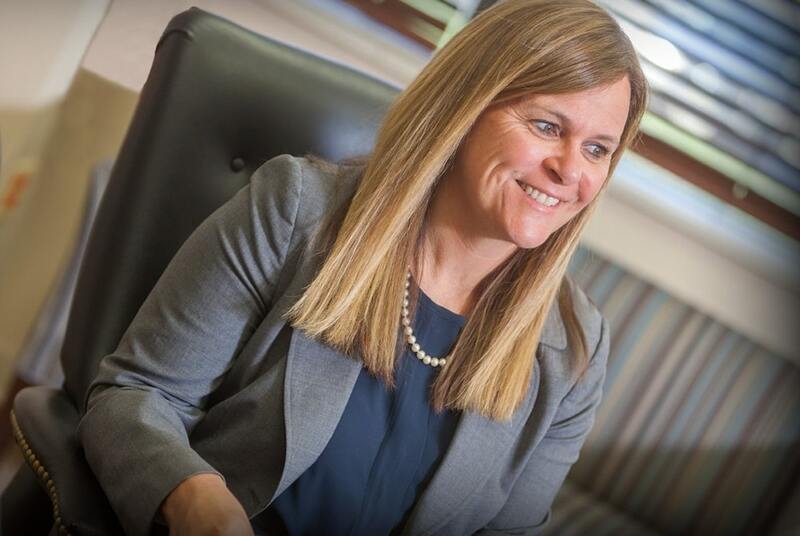 She focuses primarily on environmental law, and has extensive experience in land use law, railroad law, transportation law, pipeline law and appellate practice. Christine has handled right of way acquisitions involving interstate natural gas pipeline projects, and has been lead counsel on approximately 100 condemnation actions filed in the U.S. District Court of New Jersey (Newark and Trenton combined) in connection with four major interstate natural gas pipeline projects. Christine is a member and past president of the International Right of Way Association, New Jersey Chapter 15 (2003 – present), the New Brunswick Bar Association (Financial Secretary, 2002 – 2003; Secretary 2003 – 2004), the Middlesex County Bar Association, the Monmouth County Bar Association, the New Jersey State Bar Association and the Energy Bar Association. Christine is a graduate of St. Mary’s College (B.A., 1988) and William Mitchell College of Law (J.D., 1992).